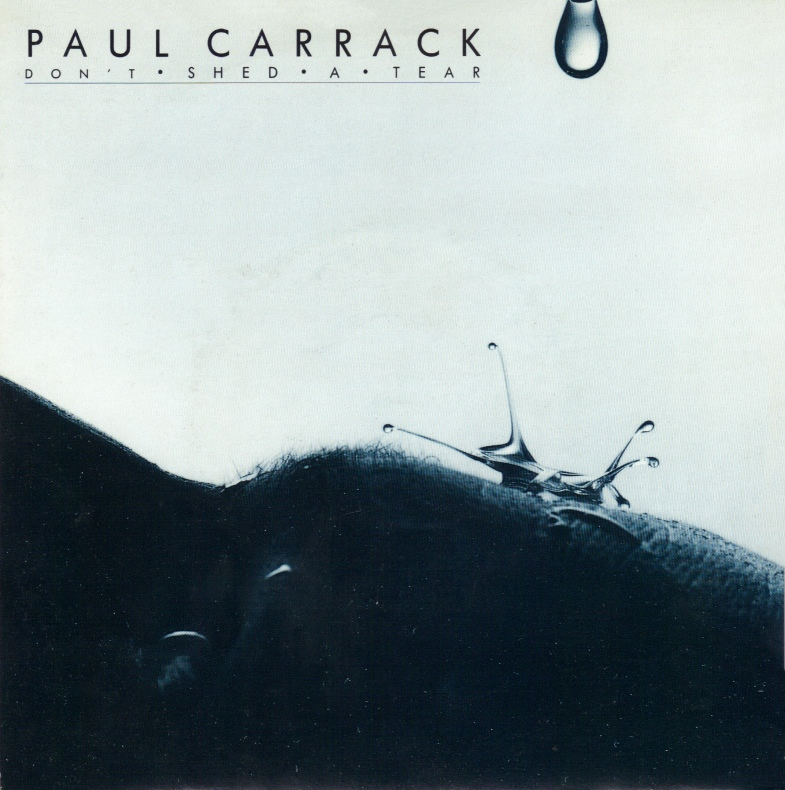 Song of the day: Paul Carrack – "Don’t Shed A Tear"
Michael has a much more charitable view of ’80s music than I do (i.e., he likes it). So, in an attempt to sway my opinion, for the last 49 weeks he has suggested a song each week that he thinks are mighty good, and might get me to change my mind. Incidentally, Michael recently tabulated my responses to all those songs so far and reckons I’ve liked about a quarter of them. That seems right to me. I’d agree that I like approximately one quarter of all the songs I heard in the ’80s. However, there are actually some songs from the ’80s that I adore. And one of them is today’s song. I’m playing it to you today primarily because Michael hadn’t gotten around to suggesting it yet, and I’ve been wanting him to for the last 49 weeks. 2) I know it very well. 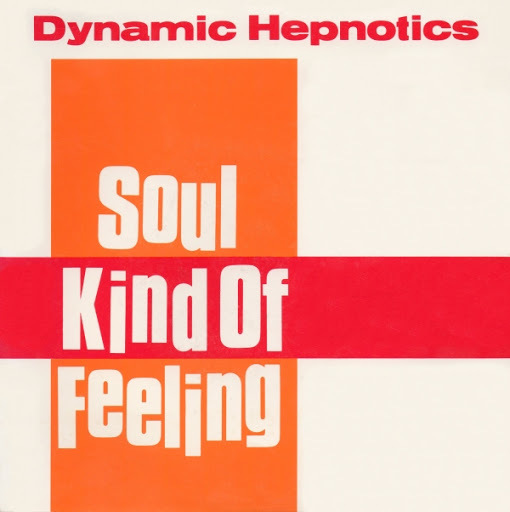 The song is “Soul Kind Of Feeling” by the Dynamic Hepnotics. Being a straight-up soul song, it was so unlike anything else on Australian radio in 1984 that I remembered hearing it and wondering why on Earth it would be seen anywhere near the charts. This little bit o’ soul was so unfashionable in the mid-80s that it sounded like a novelty song in amongst all the New Romantic synth pop, glam metal, moody Gothic mopers etc. Even now, before I press “play” and write some inane comments about the song, those two tunes are still sitting in my head, and I can hear them very clearly. I guess it was the jackets, sunglasses, horn section, syncopated rhythm, and both bands playing in small spaces. 0:09-0:15 – Ah, there’s the horn riff. It’s exactly as catchy as it was 28 years ago. It’s now going to be stuck in my head all day. Gah! 0:15-0:20 – This will be stuck in my head too. Gah! 0:20-0:23 – And back to that catchy horn riff. This band sure knows how to pummel you with a couple of catchy tunes. 0:23-0:30 – More of the same. Vocals, horns, catchiness. 0:30-0:46 – The rhythm section is continuing what it’s been playing all along (I wonder if the drummer and bass player were bored when they recorded their parts for the song), but the singer and the horn section are doing something different (and not as catchy). The vocals in this section are reminding me of how not-very-soul this soul song is. Maybe it’s a little unfair of me to compare “Soul Kind Of Feeling” to the entire recorded output of Atlantic Records, but as I’m listening to the song that’s what I’m thinking of. 0:46-1:01 – Back to the catchy vocals ‘n’ horns. Pummel, boys, pummel! 0:46-1:01 (Part 2) – You know, there’s really not much more to this song than those two catchy tunes. 1:01-1:17 – This is the different part of the song again. If I remember correctly, there’ll be a middle eight coming up soon. 1:17-1:47 – There it is. 1:47-1:49 – At the end of that enjoyable middle eight is a good drum fill. No, it’s more than that. It’s an unbelievably good drum fill. 1:49-2:05 – Back to the main part of the song. Catchy, catchy, catchy, catchy. 2:05-2:20 – Oh, another middle eight. I’d forgotten about this one. I think it fits in well at this point in the song, with its insistent rhythms and the singer promising it will “take you higher, higher, higher”. 2:20-2:36 – Back to the main part of the song – Again. This song doesn’t let up. 2:36-2:40 – A little instrumental interlude with bongos. Why not? 2:40-3:54 – And a cruise to the end of the song, featuring extemporisation from the singer. He’s “moving with the beat” a few times, and then asking pertinent, soul-related question such as “Can you feel it baby”, “Don’t it feel alright now” etc before launching to some falsetto wailings as the song fades relaxedly. Why doesn’t someone suggest “Don’t Shed A Tear” for Educating Peter? I think it’s a great song, and I am more than willing to say how great it is analyse it impartially. Is anyone willing to suggest “Don’t Shed A Tear”? Or is that cheating, because it’s a song the suggester didn’t think of themselves? You are currently browsing the archives for the Paul Carrack category.